1 Eye Product = 1 Instant Result! Aromatic body lotion with a happy, uplifting scent. 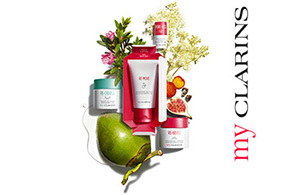 A concentration of health and wellness for skin in top form! 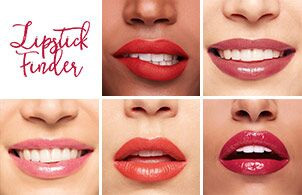 Find the lipstick that's made for you!